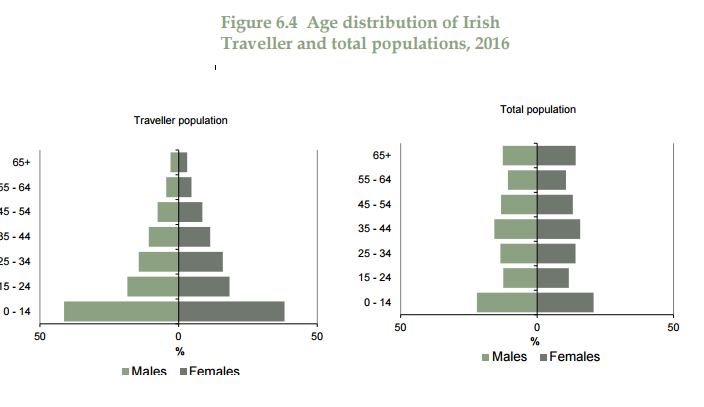 Travellers have a population demographic similar to developing countries: over 25% of the population are under the age of 15yrs with the highest population amongst the aged 0-4yrs category. This coupled with the high infant mortality rates means it is imperative that Travellers are supported to make informed decisions about immunisation, including following through on all childhood vaccinations. This has always been and will continue to be a key priority for Primary Health Care for Travellers Projects (PHCTP) across Ireland. Drawing on the work of the Pavee Point PHCTP and the expertise of Traveller Community Health Workers, the Vaccination Awareness Initiative aimed to address the gap of low vaccination uptake amongst Traveller through a peer-led education approach. Focusing specifically on the Human Papilloma Virus vaccine (HPV), Flu vaccine and Meningitis, the initiative combined awareness raising campaigns and promotion of vaccination at community level. Between 1st of January 2015 and the 31st of December 2016, 590 Travellers received information either on the route to access to immunisation and/or awareness/health education on immunisation. During this period, 241 Traveller children availed of vaccination and 345 individuals were followed up regarding vaccination. Due to an increase in meningococcal disease among Travellers, there has been a particular focus on health education on Meningitis in the past few years. Since 2015, 337 Travellers received information on signs and symptoms of Meningitis and have been advised that all Traveller children and young adults should make sure that they have received all their vaccines according to HSE Guidelines and to check with their GP if unsure. 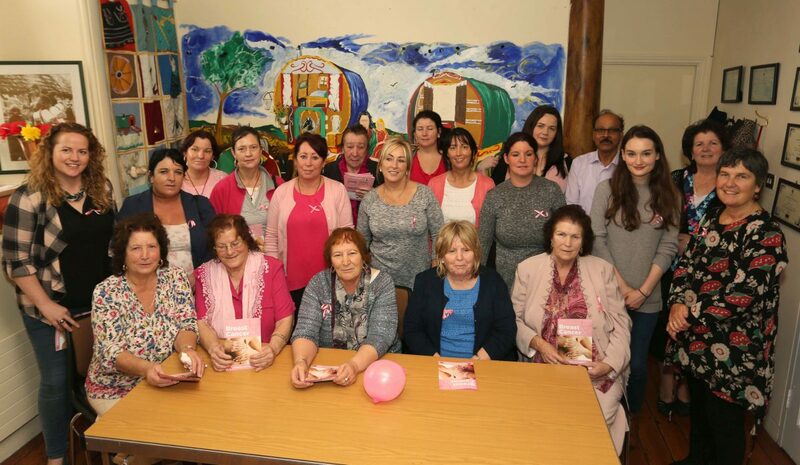 The initiative is just one example of the value and effectiveness of PHCTPs; illustrating a cost-effective approach in bridging the gap between a community experiencing high health inequalities and a health service unable to reach and engage that community effectively in health service provision.